Home » travel » SCR to run special arrangements for the forthcoming Krishna Pushakarams in Andhra Pradesh. 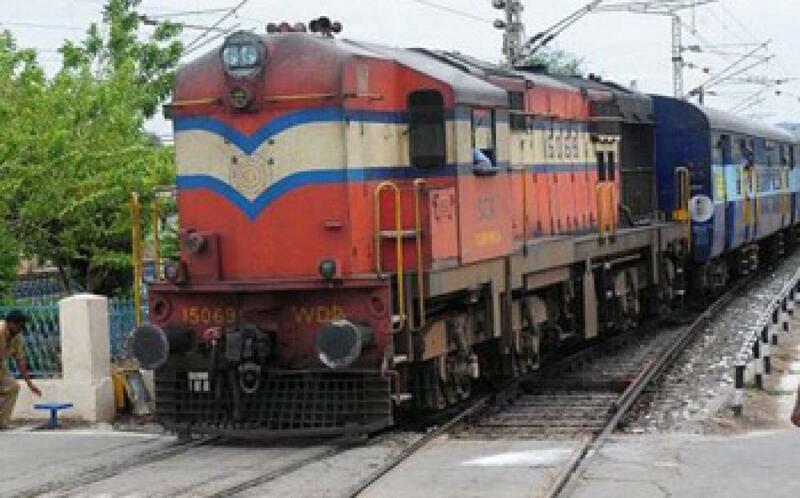 SCR to run special arrangements for the forthcoming Krishna Pushakarams in Andhra Pradesh. Hyderabad: The South Central Railway (SCR) is planning to make special arrangements for the forthcoming Krishna Pushakarams in Andhra Pradesh. In this regard, the SCR General Manager Ravindra Gupta attended a high-level review meeting conducted by the AP Chief Minister N .Chandrababu Naidu at Vijayawada on Friday. They discussed the arrangement plans for the ensuing Krishna Pushkarams in the State.